Item 1: Type Approval Code. 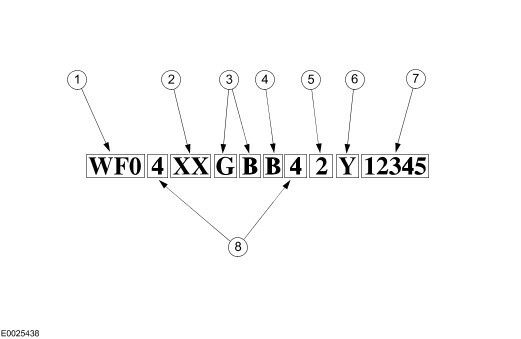 A unique code required by legislation in certain territories. 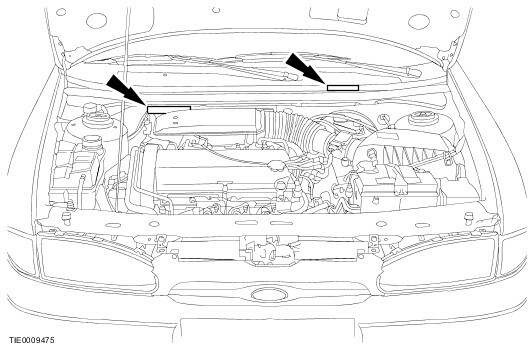 Item 2: Vehicle Identification Number (VIN). 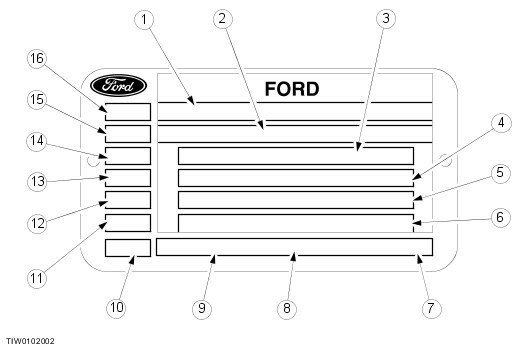 Vehicle identification number. Item 3: Gross Vehicle Mass. Indicates maximum legal laden mass, in territories where this is required. Item 4: Gross Train Mass. Indicates the maximum combined mass of vehicle and trailer or caravan. Item 5: Maximum Permissible Front Axle Mass. Maximum permissible loading on the front wheels of the vehicle. Item 6: Maximum Permissible Rear Axle Mass. Maximum permissible loading on the rear wheels of the vehicle.